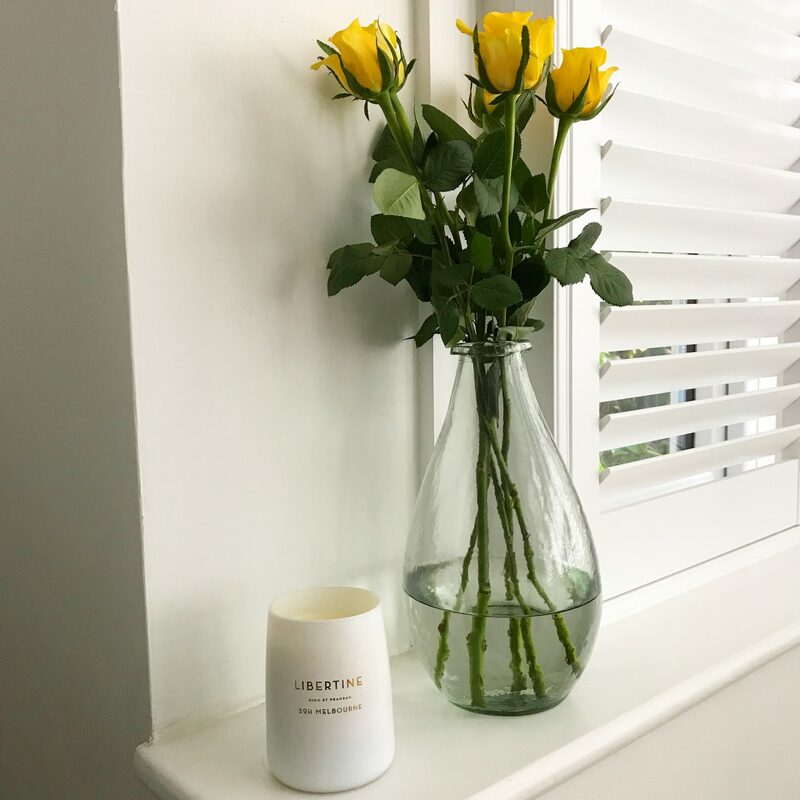 Hello and welcome back to #HomeEtc, the weekly interiors and homes bloghop that I co-host with the lovely Caro over at The Twinkle Diaries. AND it’s finally the end of January!!! Actually January is always a month that I love not least because it’s my birthday, the birthdays of several of my close friends and as it turns out half my good Insta-buddies including Caro! So plenty of reasons to celebrate but I appreciate for many it’s a loooong never-ending dark month, especially when we’ve had so many grey days. But hey ho, onwards and upwards. It finally feels like there’s still a little daylight left when I leave work now which is such a relief and no doubt February will whizz by. I’m looking forward to some spring colours around the house and hopefully a lot more sunshine – nothing wrong with wishful thinking is there? Without further ado though let’s get back to last week’s linkups. A huge congratulations to Kezzabeth who posts at her self-named blog, documenting her insane home renovation. 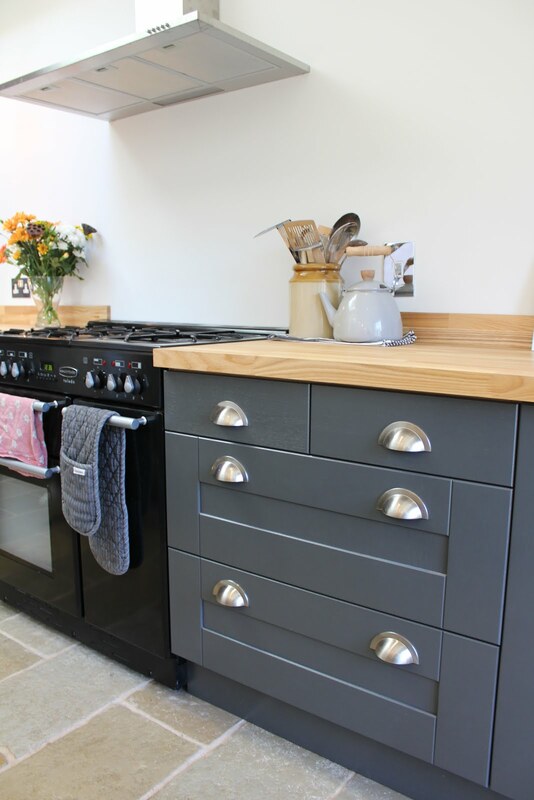 For this week she has shared their kitchen makeover so far and we absolutely love the new look. She was one of the first ever home reno experts I came across when I first started blogging and I’m completely in awe of the gradual transformation her and her partner are making all on the tightest budget. They can literally turn their hand to anything (and also have the cutest Cavaliers who are possibly more lazy than my Boo-cat 😉 I’ve been pecking her for ages to come and link up with us because I think her posts are so inspiring, but don’t take my word for it – see all the pictures from their progress so far right here. Congratulations Kezzabeth — you’re now in the running to win this month’s voucher from our fabulous sponsor, Laura Ashley.